Add another voice to the chorus calling for companies to use the latest science and not just OSHA’s limits when it comes to protecting workers from hazardous chemicals. Workplace illnesses result in 53,000 deaths and 427,000 nonfatal injuries each year, compared to workplace injuries which lead to 4,500 deaths and 4.8 million injuries requiring medical attention annually. Many of these illnesses result from chemical exposure. Consider total worker health factors that may exacerbate occupational illness exposures. In October 2013, OSHA released Annotated PEL Tables that provide a side-by-side comparison of OSHA limits to PELs from Cal/OSHA, recommended exposure limits from NIOSH and current threshold limit values from ACGIH. Recognizing that the science behind current PELs dates back to the 1960s, OSHA advised employers to use the stricter limits available on the new tables. 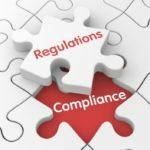 OSHA just closed a comment period in its Request for Information on revising PELs. The next step is for the agency to publish the results of the RFI which could happen before the end of 2015. 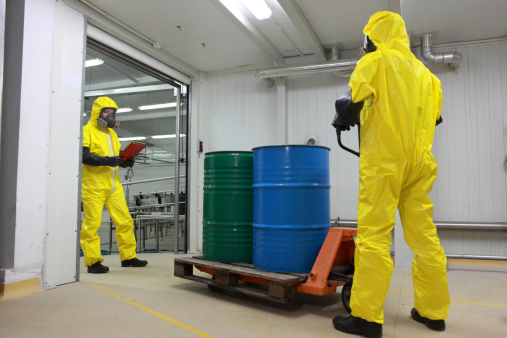 The American Industrial Hygiene Association (AIHA) applauded OSHA’s efforts to update PELs. The AIHA says updating PELs has been one of its priorities since the mid-1990s.